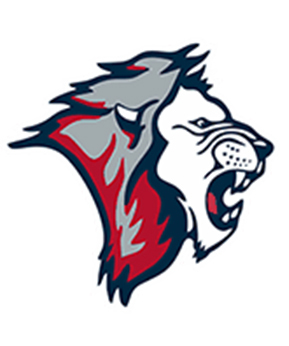 Coburg Football Club (VFL) invites you to their inaugural NAIDOC Family Day at their home game vs Sandringham on Saturday 9 July. Enjoy the Welcome To Country by a Wurundjeri Elder before the main game, (approximately 1.45 pm). Jim Poulter will give a Marn Grook exhibition at half time. There's also a jumping castle for the kids! The Kids Better Health program is a fun, interactive ten week healthy lifestyle program for families. It provides information about healthy eating, includes physical activity sessions in a supportive, friendly environment, and is run by qualified professionals. Designed for children aged between 7 and 13 who are above a healthy weight and their parents, the program aims to help children build confidence, boost self-esteem and get fit by playing fun games. Registrations for Term 3 are now open. 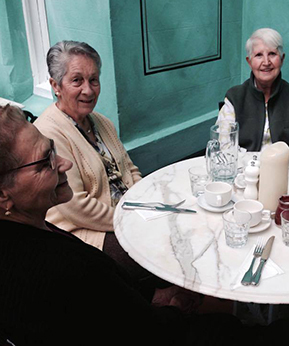 On a sunny autumn day a busload of Active Moreland seniors enjoyed a day out in Daylesford. The group enjoyed a tour of the Dalesford Convent gallery and explored the historic 19th century mansion and surrounds. This was followed by a lunch, tea and coffee. For many it was a day to relax, socialise, and escape the city and to make new friendships. Follow Active Moreland on Facebook for news on more seniors outings in the future! 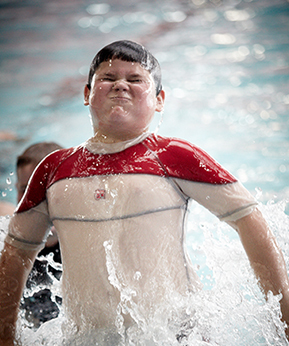 Whether your child is just starting pre-school or already in primary school, Fit4Fun is progressive so that every child is challenged each week with new skills. Come and see for yourself with our FREE trial in Term 3. Enrolments NOW OPEN. Developed in conjunction with VicHealth, the program is tailored to meet the different fitness and skill levels of women aged 15 years and over. Rock Up Netball offers non-traditional netball activities in a safe and inclusive environment. Now at Coburg Basketball Stadium every Wednesday. 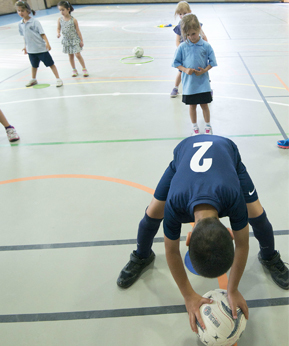 The program is a flexible, ‘pay as you play’ option to organised physical activity, in a fun, social setting. Fawkner Leisure Centre has been updating its gym and now has brand new equipment, including rowers, a new barbell and dumbbell set, two adjustable benches and a seated row. Members of the centre - or universal Active Moreland members - can now also add functional training exercises to their workout regime with the new Iron Edge wide cell matrix, two power bags, power band, plyometric boxes, TRX suspension trainers and new Iron Edge weight plates! 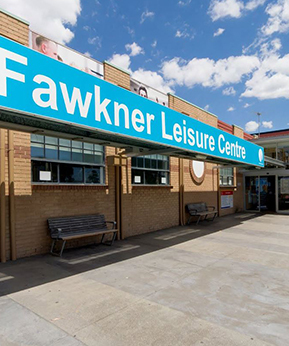 Fawkner Leisure Centre trainers are all trained and knowledgeable in the usage of the new equipment.